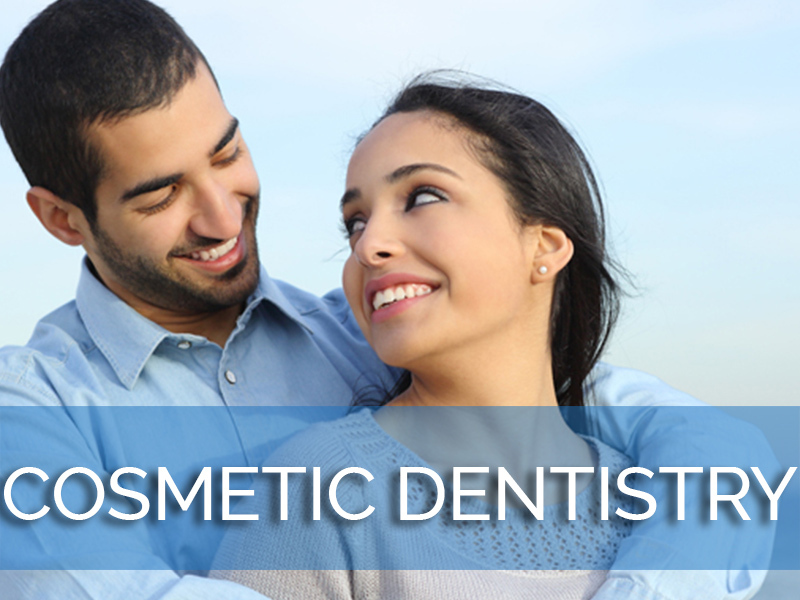 A dental emergency can be a scary event, but knowing that you have someone you can turn to can be comforting. 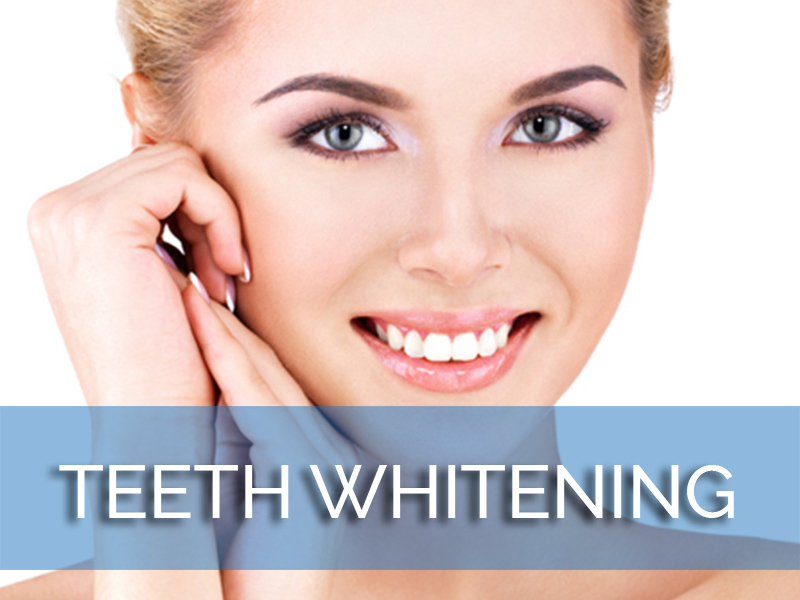 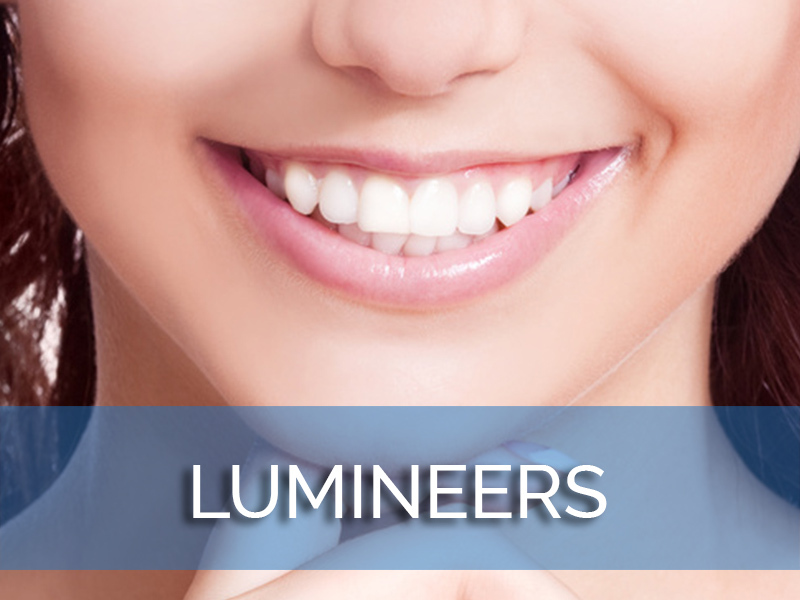 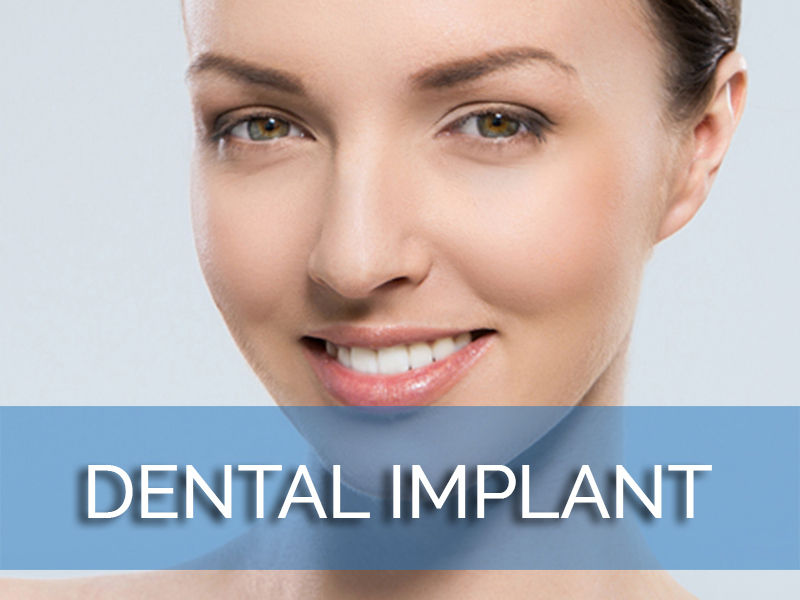 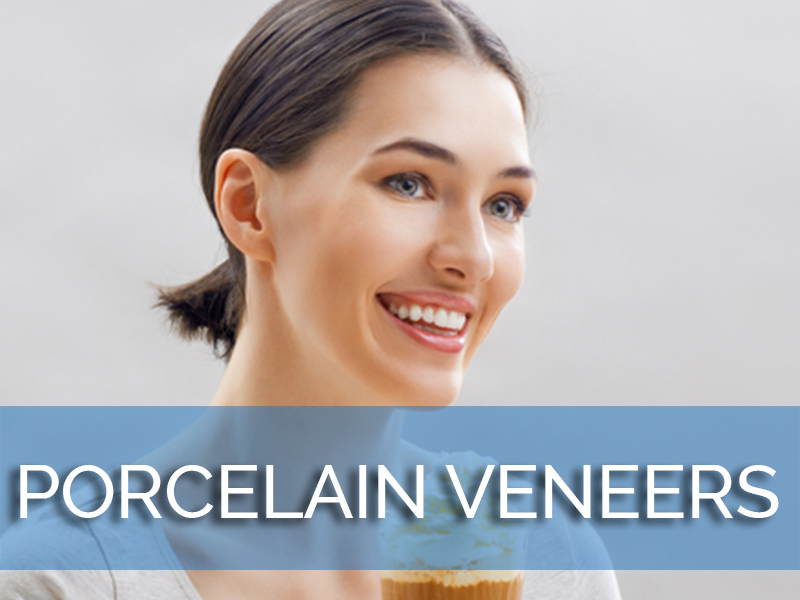 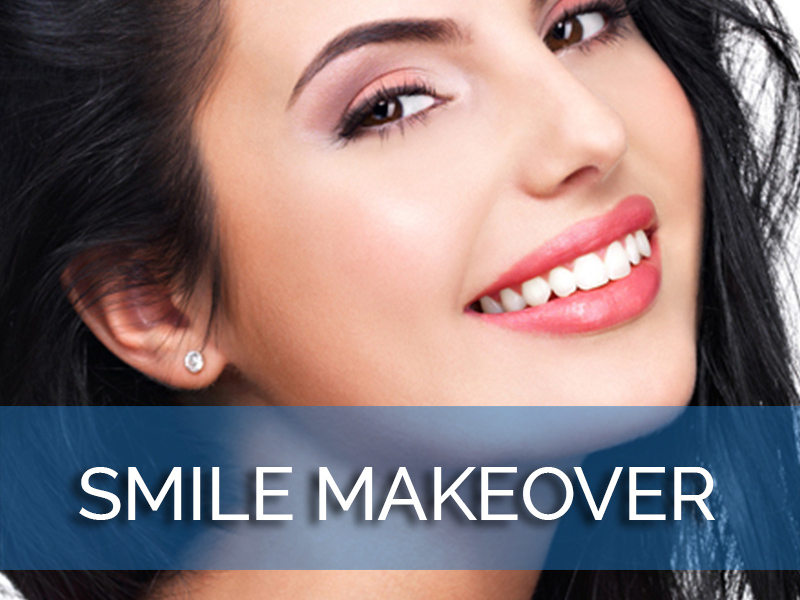 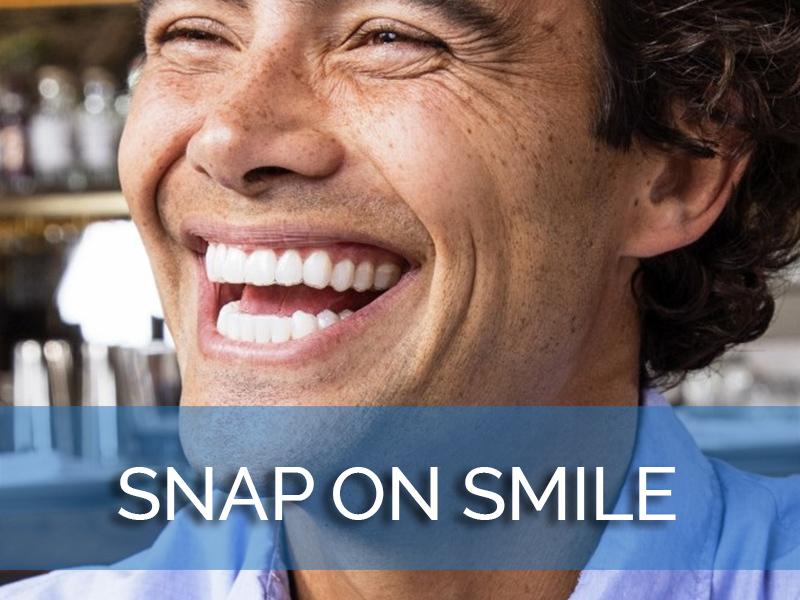 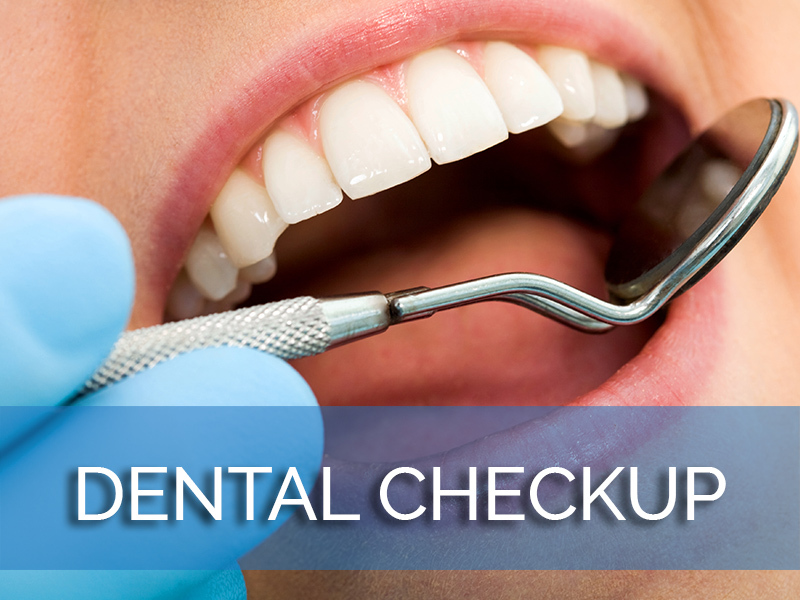 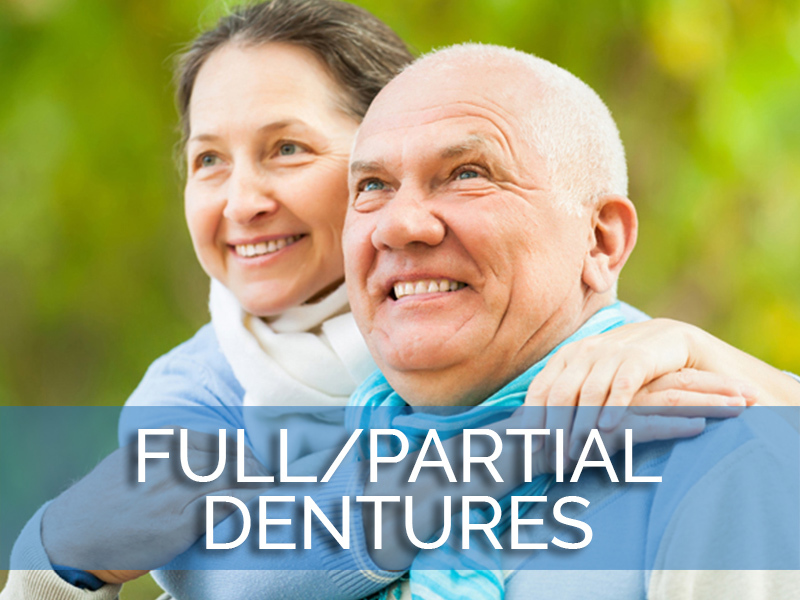 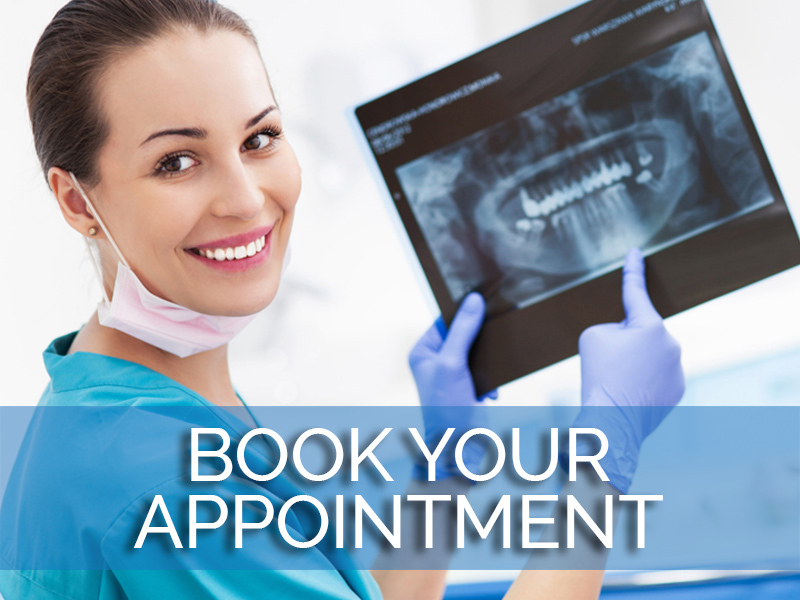 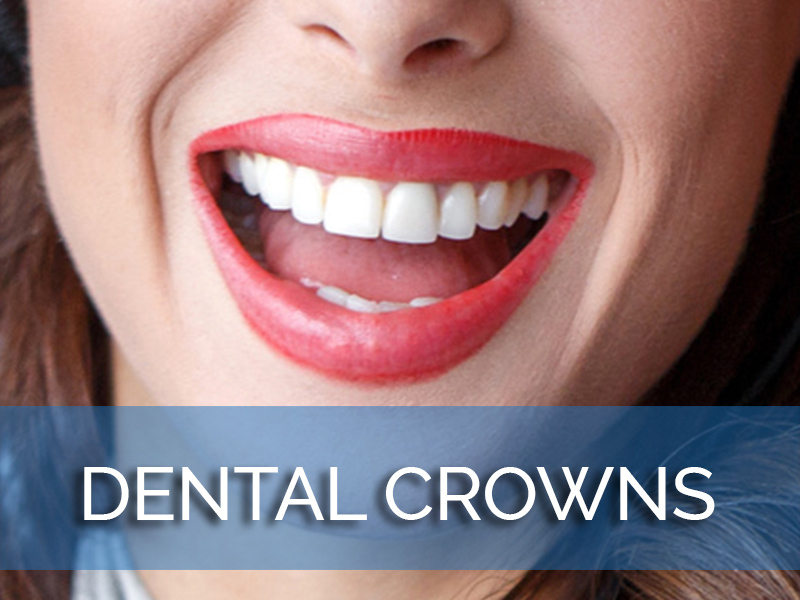 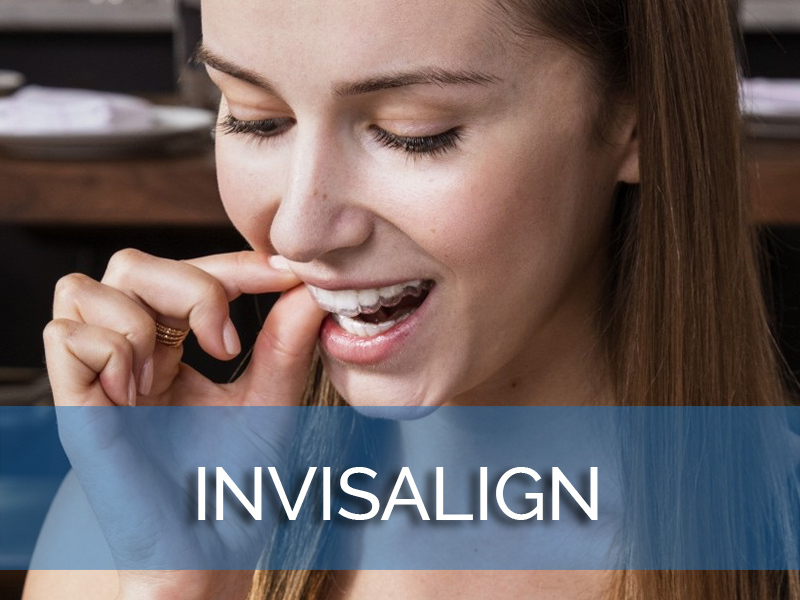 We can help you stabilize your dental health and save your smile. 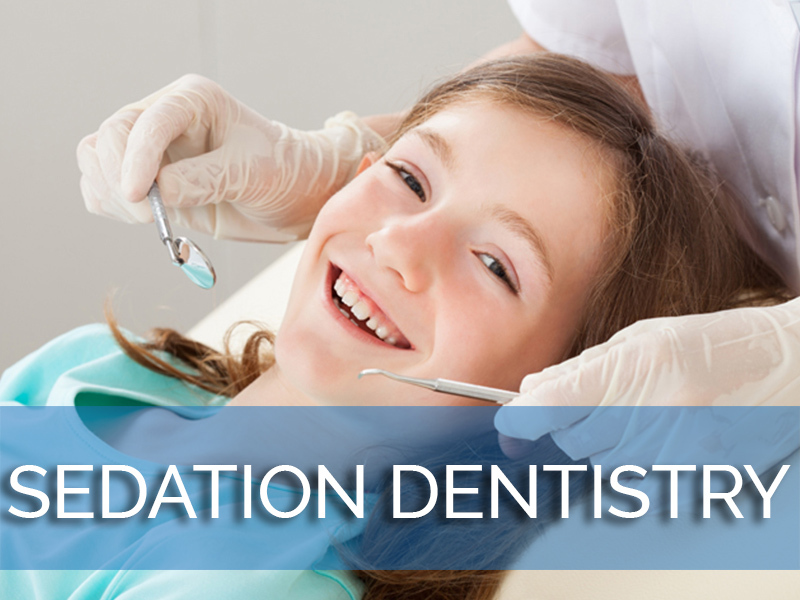 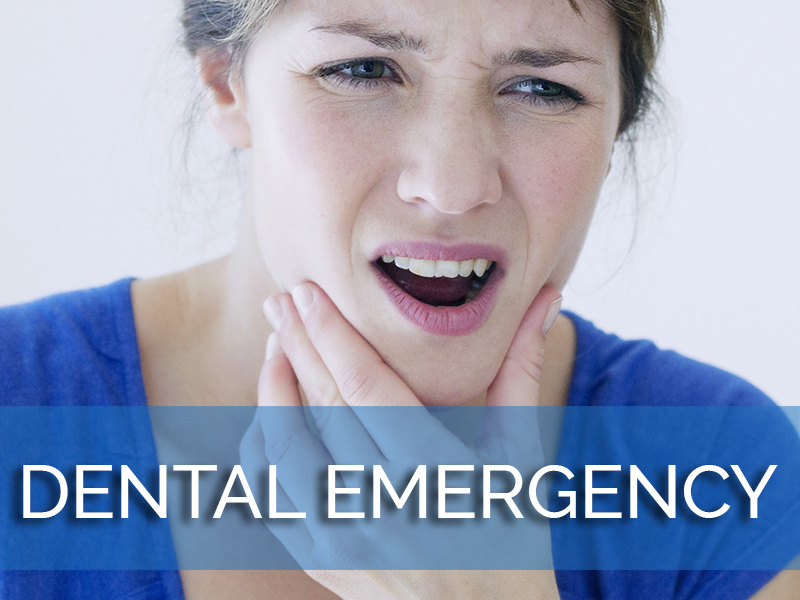 Our Los Angeles dental emergency dentist offers compassionate, skilled emergency dental care and will be there when you need us.